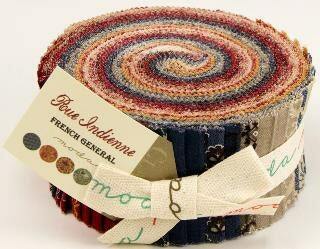 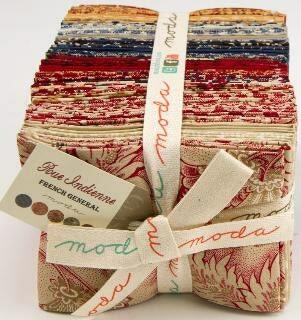 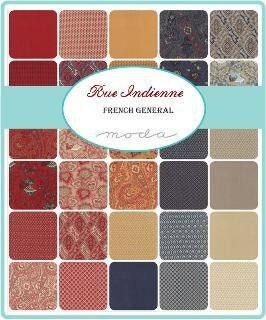 collection Rue Indienne is filled with rich reds, blues and mustards. 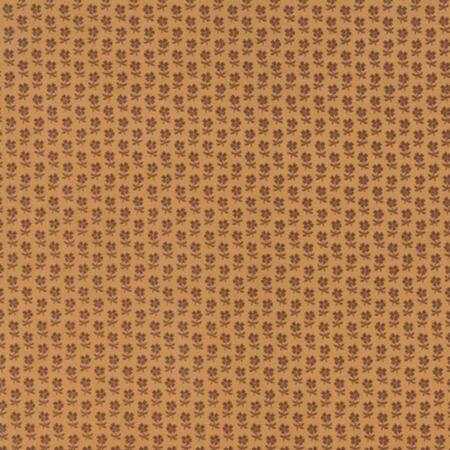 The luminosity of the Indian colour palette was due to the discovery of red from the garance plant, blue from indigo, and yellow, obtained by using gaude. 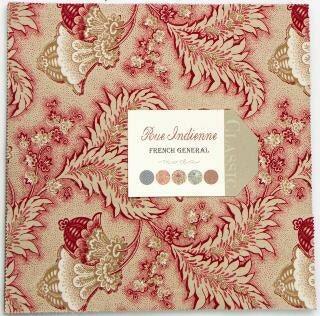 Paisley, botanical and geometric prints are all recurring themes in our Rue Indienne collection.